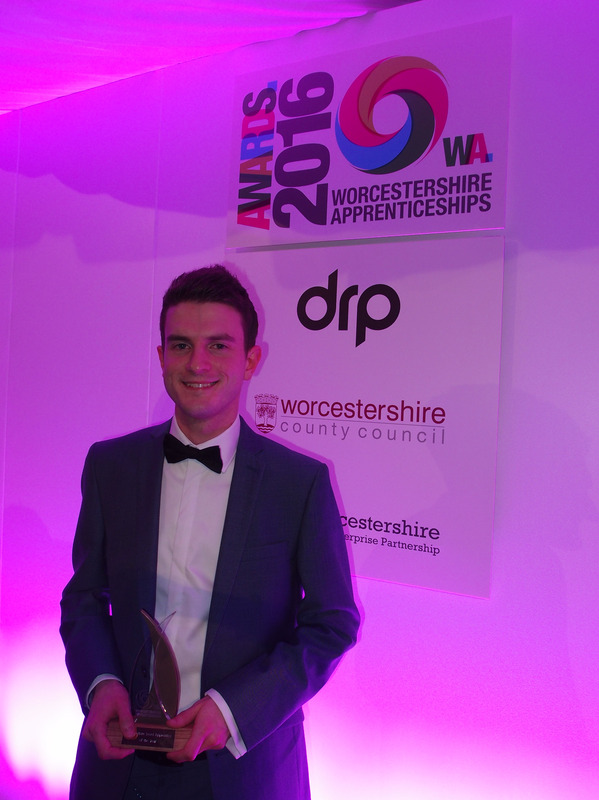 We are very proud to announce that our UK Accounts Apprentice Justin McKeon has won the Intermediate Level Apprentice of the Year Award at the Worcestershire Apprenticeship Awards 2016. The award is given on the basis of outstanding occupational progress, practical and theoretical ability, positive approach to employment and personal qualities. Justin impressed the judges and beat some tough competition to clinch the top prize. The award was all the more significant because Justin, who has Asperger’s, had found it very difficult to gain a place on an apprenticeship scheme, despite his valuable skills and huge potential. “Winning this award after unsuccessfully applying for similar apprenticeship roles for 18 months puts into perspective how important it is to recruit with an open mind, as Malvern Instruments have done,” Justin explains. 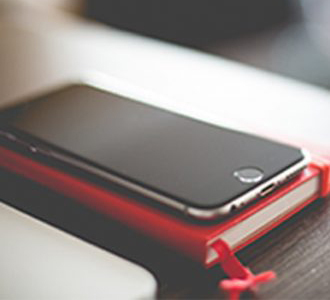 Justin joined Malvern in August 2015, and since then has provided invaluable support to the Accounts Payable and Receivable teams. 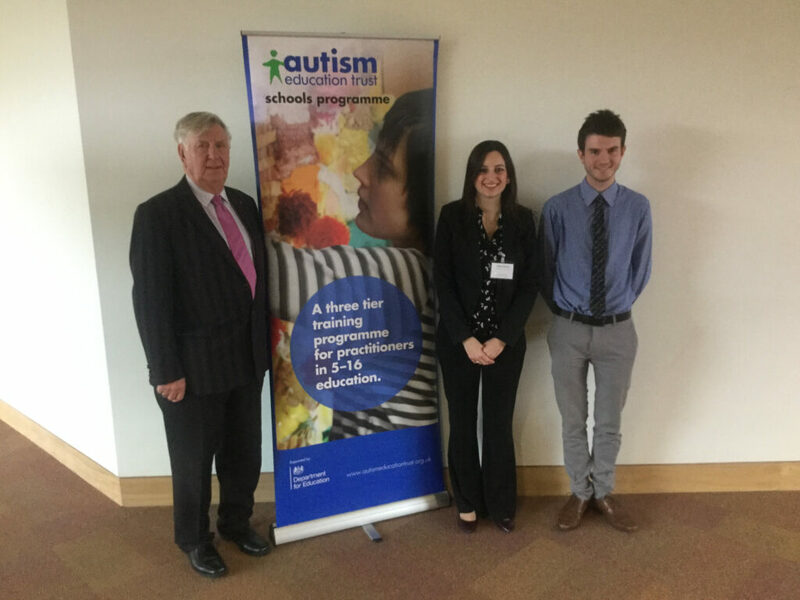 Justin is also a fantastic ambassador for Malvern Instruments, having represented us at various events, most recently the Wider Launch of the Autism Strategy at Worcestershire County Council, at which Justin and Rebecca Bennett, UK HR Advisor, gave a presentation about helping those who are on the autism spectrum into employment, and supporting them once they are there. Justin has been a trustee of ASPIE, a social self-help and motivation group for adults with Asperger’s Syndrome, for over two years. 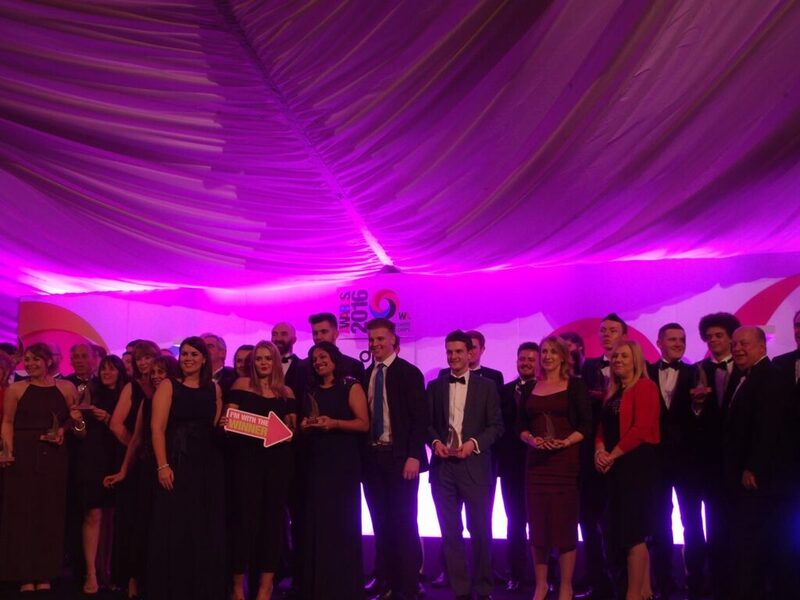 The Worcestershire Apprenticeship Awards 2016 celebrated the achievements of some of Worcestershire’s best apprentices, employers, training providers and schools. 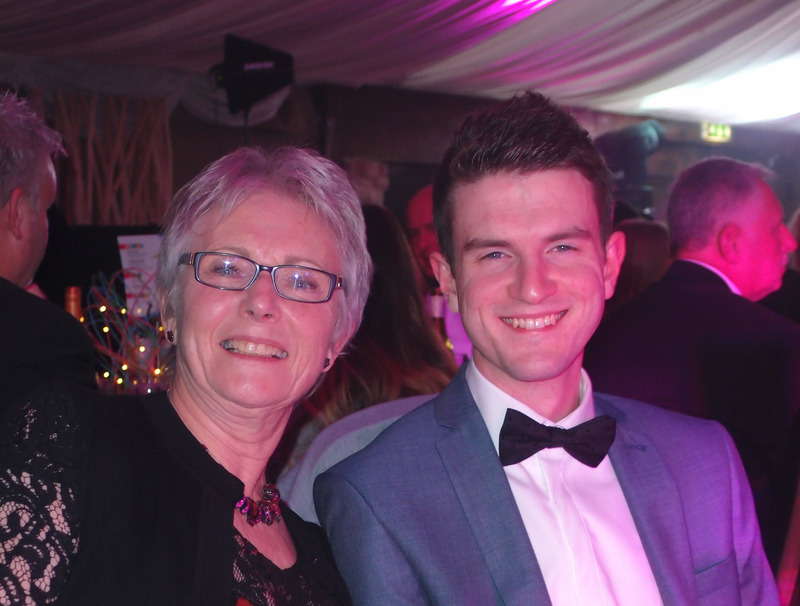 This year’s event was held at the West Midland Safari & Leisure Park, near Bewdley, Worcestershire, and was hosted by the first ever winner of the UK television show The Apprentice, Tim Campbell MBE. Justin on stage with the other winning apprentices and companies! Justin has achieved a massive amount within the relatively short period of time he has been working for Malvern, and we look forward to supporting him in all his future endeavors!